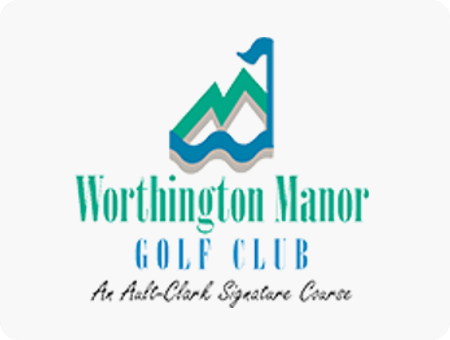 On a first-come first-served basis Worthington Manor is offering just five Platinum Plus Memberships. Last winter to celebrate our 20th year we offered a limited number of membership programs which quickly sold out. Join today to be one of our final five and play unlimited golf with cart through the year 2023 which equates to an annual cost of just $1,700. Visit our Platinum Plus Membership page for details.